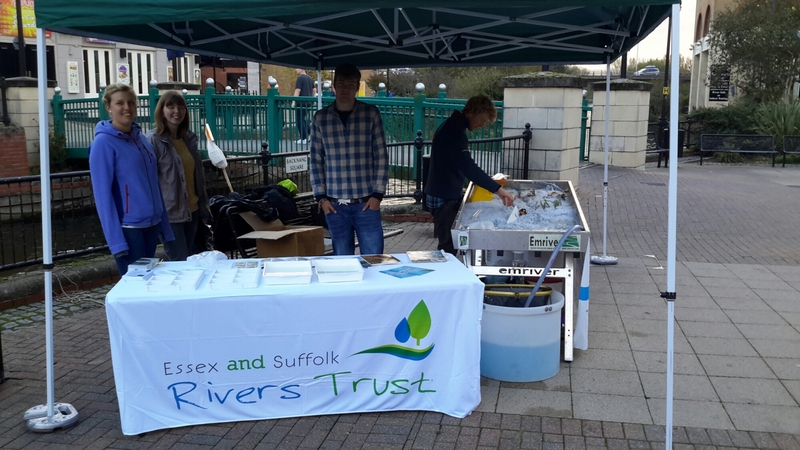 All go in Chelmsford this morning, come and see us outside Wildwood! Come and have a play with our river simulator! Learn about the river bugs that live in the real thing! ← We are in Chelmsford tomorrow!